The Claw quietly goes about his business. 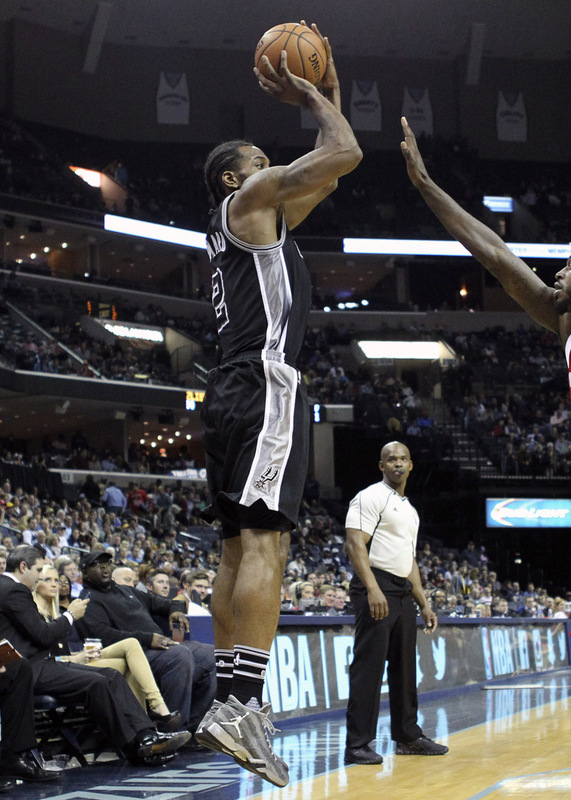 With the play of Stephen Curry and the Golden State Warriors, it's easy to overlook the season that Kawhi Leonard is putting together in San Antonio. Through 18 games, he’s asserted himself as the Spurs’ go-to man with career-high averages of 21.7 points, 7.5 rebounds, 2.6 assists and 1.2 blocks per game. Tonight, his strong start continued against the Memphis Grizzlies. 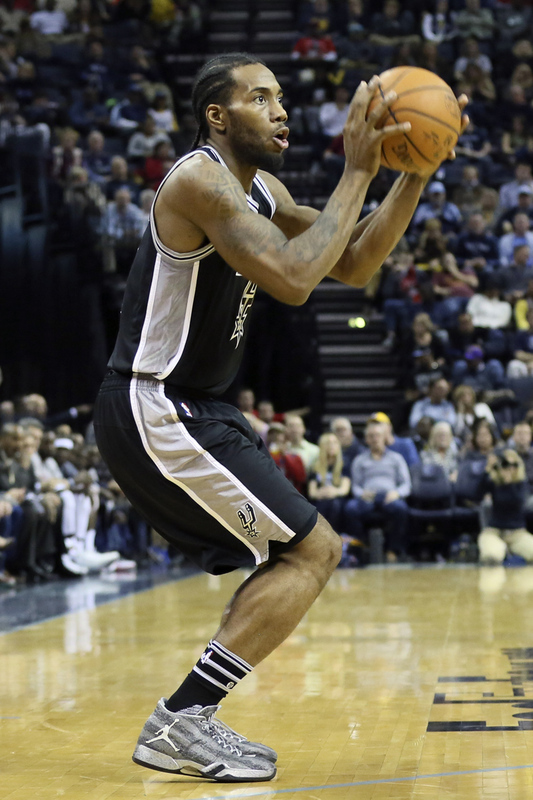 Helping the Spurs make easy work of their Western rivals, Leonard went off for 27 points, 8 rebounds and 3 assists, leading the way to a 103-83 victory. 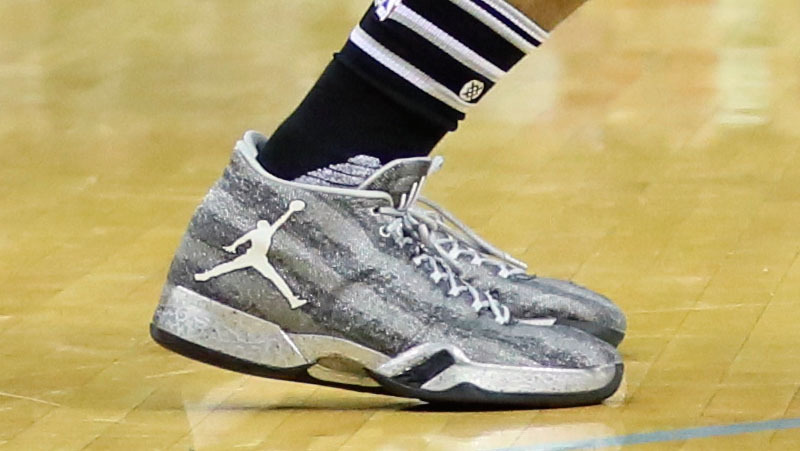 He put up his numbers in a new silver-striped Air Jordan XX9 PE, similar to the exclusives Jordan Brand issued for Veteran’s Day.